The company is locally owned and operated by John Moore who joined Metro in 1994 and is now the sole owner. With a degree in Business Management from Florida State University and a professional background working in both financial analysis and real estate development, John is equipped with the vital skills required to manage the business. 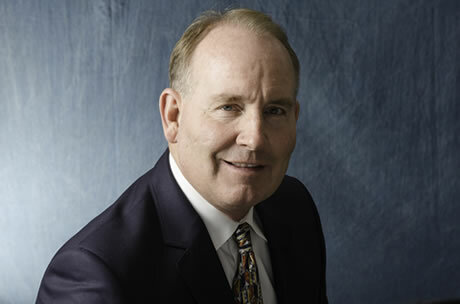 John focuses on business development, sales, and marketing, holds the Company’s roofing license, and is involved in the daily management of the company. 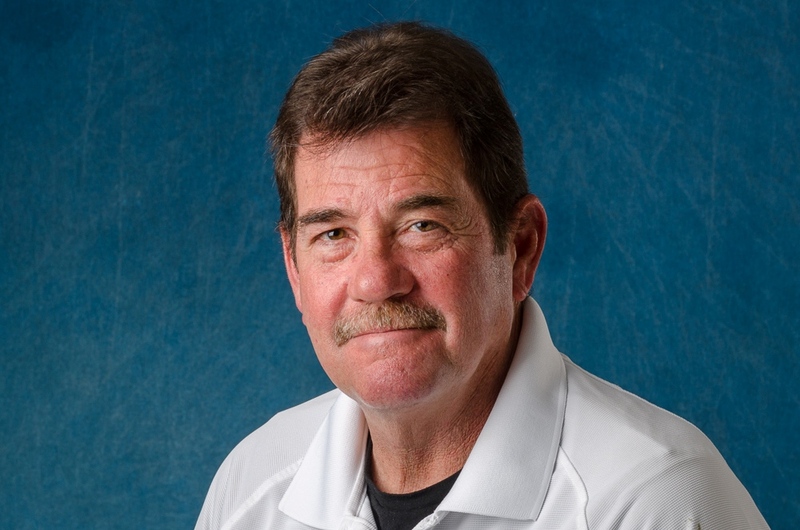 John is an active member in the local chapters of BOMA Jacksonville, CAI, IFMA, and IREM. He enjoys networking and building relationships with both property managers, brokers, and local vendors throughout the Jacksonville Community. He was recently appointed to the Board of Directors of the San Marco Preservation Society and Epping Forest Yacht Club where he serves the organization in a variety of capacities. 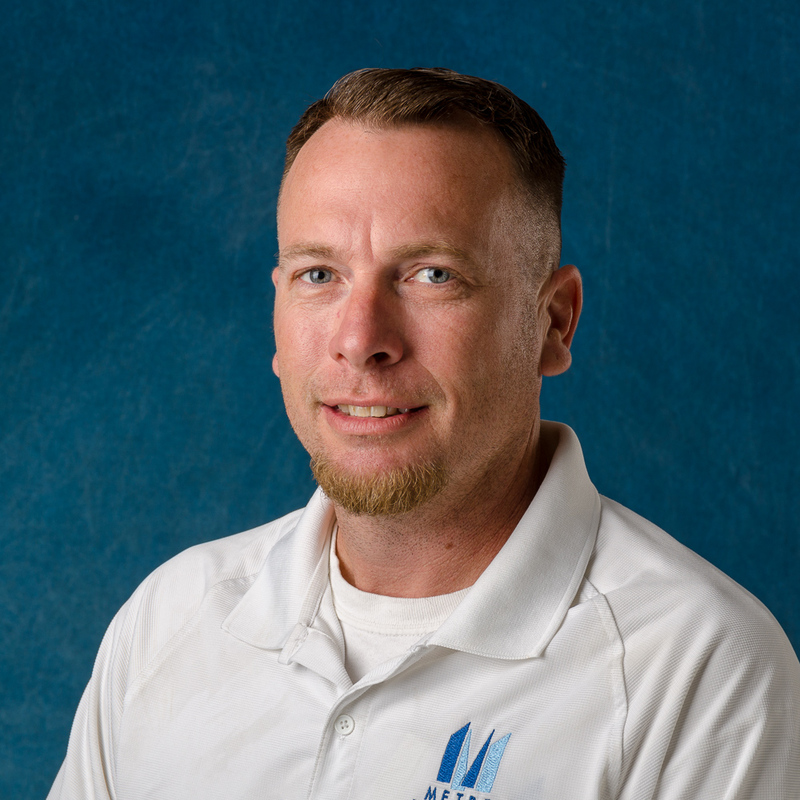 With more than 21 years of commercial and industrial experience, Jeff joined Metro Property Services in 2017. He divides his time between the Paint and Waterproofing Divisions. On the Paint side of the business, he focuses on beautifying commercial properties with minimal inconvenience to tenants. From interior to exterior painting to wall covering removal to pressure washing brick pavers, sidewalks, and building exteriors, he does it all. On the Waterproofing side, Jeff and his team find areas of water intrusion at windows and expansion joints and stop the problem at their source. 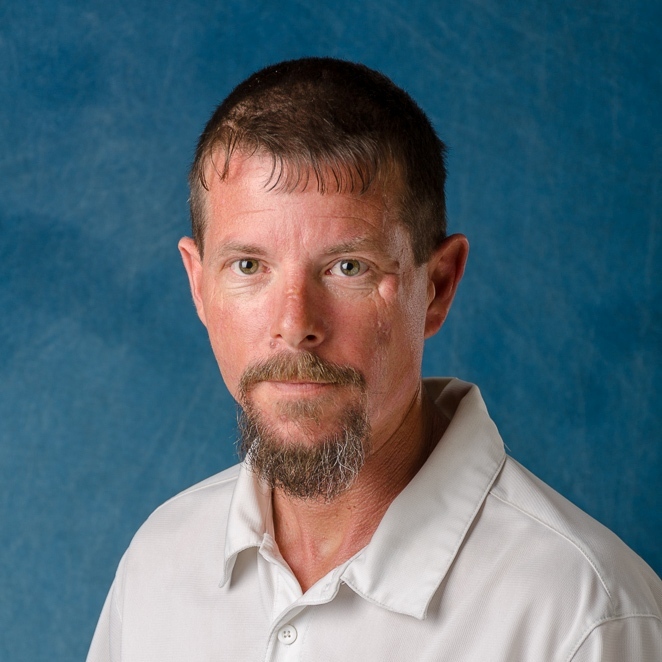 Randy Pendleton has worked for Metro Property Services since 2017 as the Roofing Production Manager. Drawing on 15 years of field experience, Randy is comfortable installing new commercial roofs of various sizes. 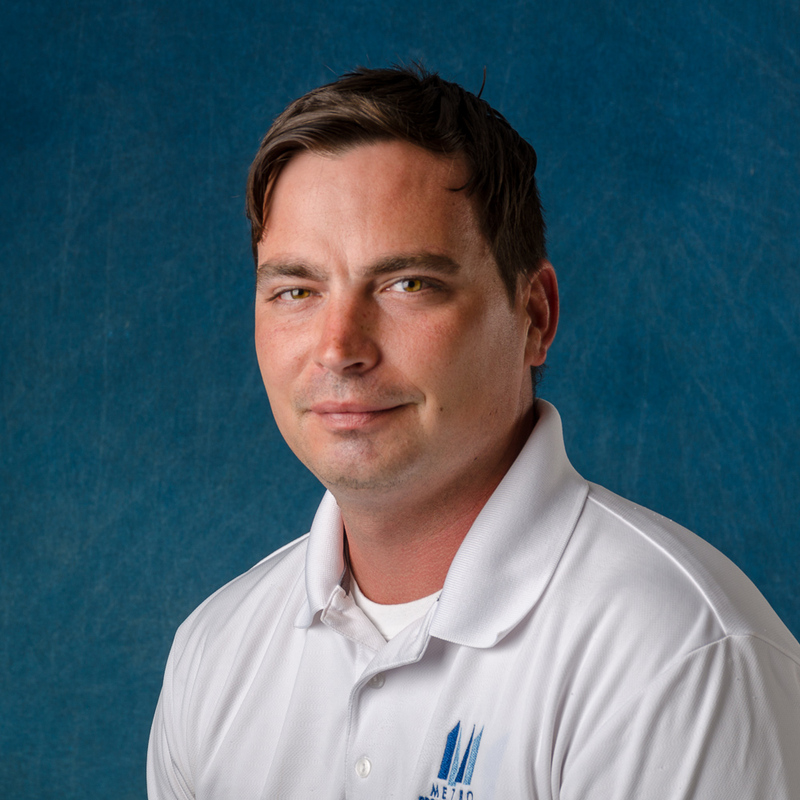 Preston Gardner recently moved from the head of production of Painting Division to the same role within the Waterproofing Division. He manages various sized projects with excellence. We are excited that since joining our team in 2017, he has built a solid rapport with customers and employees alike. Andrew Morgan joined Metro Property Services in late 2017, and was recently promoted to Production Manager of the Paint Division. He comes to us with 10 years’ experience in commercial painting. We are excited to have his leadership in this important role.